I’ve been lucky enough to have a successful catering business for over a decade now, delivering high quality food to my clients all over the North West. 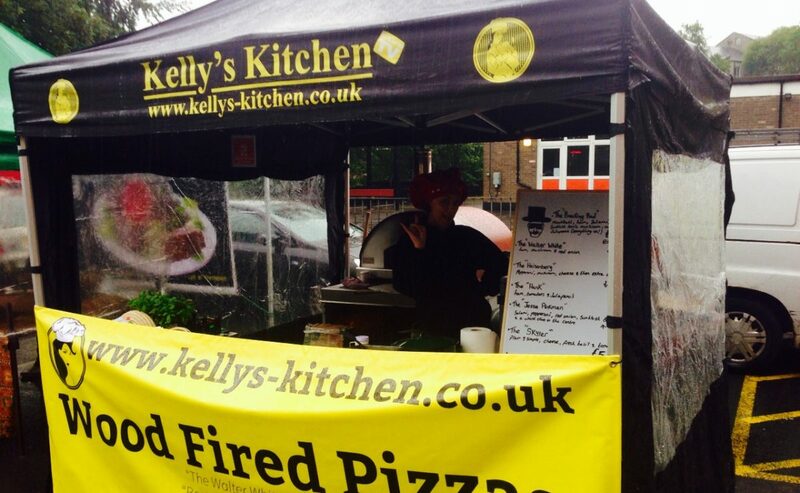 Kelly’s Kitchen produces fine international cuisine, as well as traditional British dining experiences. Kelly caters outside events and can even bring a fabulous team to cook huge paellas, dozens of fajitas, and world class pie and pea suppers. As well as cooking, traveling is her passion, and she has visited far-flung places to build on her foody knowledge and to make the ingredients amazing for her clients. She’s appeared on telly and has won the chilli-eating competition.